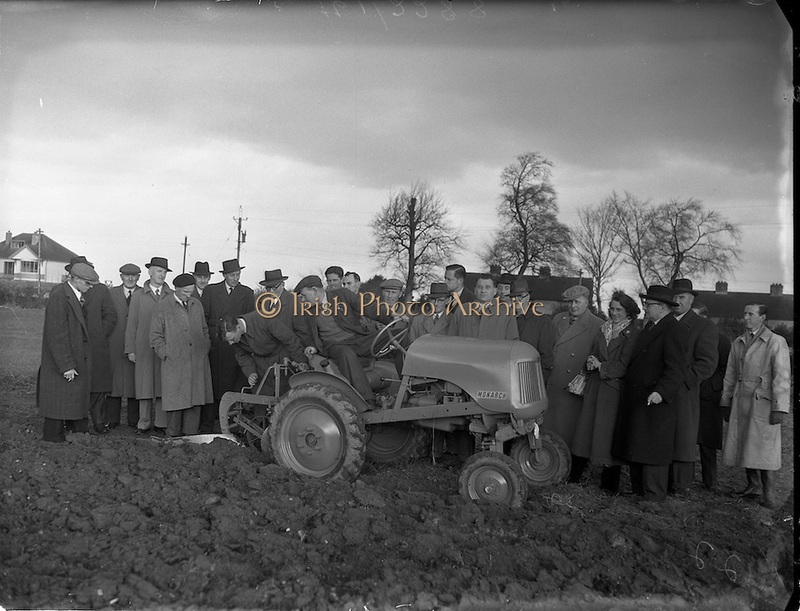 26/03/1953.03/26/1953.26 March 1953.Tractor demonstration of the Monarch, distributed by Lincoln and Nolan. 161 - 2288.jpg. Tractor demonstration of the Monarch, distributed by Lincoln and Nolan.